Wingecarribee Shire Council will be joining the residents of Robertson in launching the Robertson Village Community Action Plan on Friday 17 June 2016. Developed as part of Council’s Our Village Our Future project, the plan details a five-year vision for the village of Robertson. Wingecarribee Shire Mayor Councillor Larry Whipper explained the purpose of the community project. 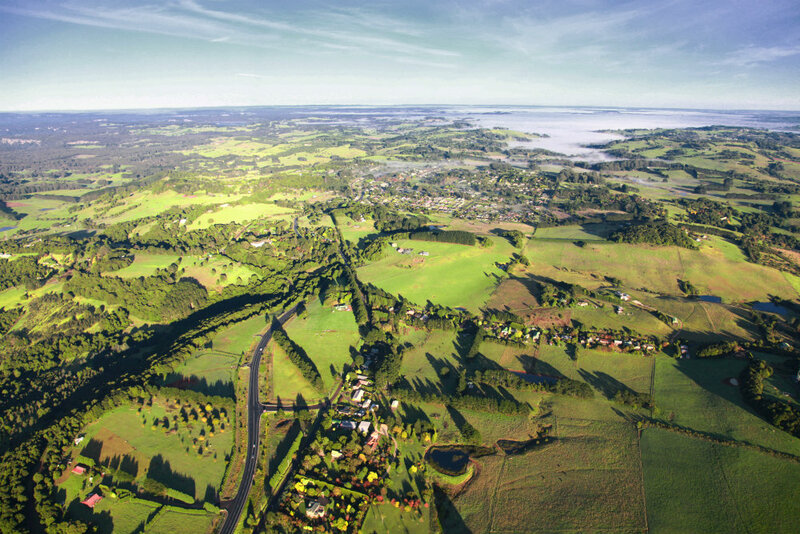 “Our Shire is made up of numerous unique towns and villages with their own distinct identity and Robertson is no exception,” the Mayor said. Meetings with community members and staff of Council’s Community Development team took place throughout 2014 and 2015 which resulted in the formation of the Robertson Village Community Action Plan. The development of the plan follows similar initiatives previously held in Balmoral and Wingello. The launch of the Robertson Village Community Action Plan will be held at the Robertson Public School located on Hoddle Street, Robertson on Friday 17 June at 1.00pm. The presentation will include light refreshments and entertainment by local school children. “The Robertson Village Community Action Plan provides a future picture of the town as painted by the people themselves,” the Mayor added. To view a sneak peak at the plan visit www.wsc.nsw.gov.au/community/our-village-our-future. For further information contact Nicola Robson on phone 4868 0801 or via email at nicola.robson@wsc.nsw.gov.au.